Pipe Capacity nom. 1/2", 3/4", 1" O.D. Integrated shaft for drill power operation. 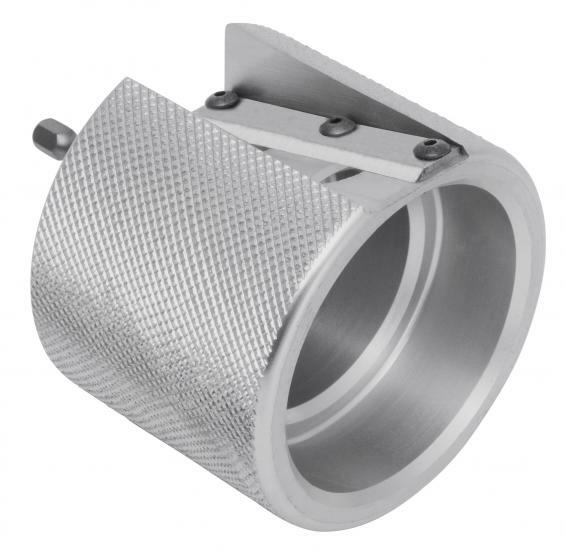 Knurled grip for slip-resistance and durable aluminum body for longevity. Deburr and chamfer in the same rotation. Suitable for PVC, CPVC, PE, ABS and PP. Three sizes of pipe accommodated per tool.